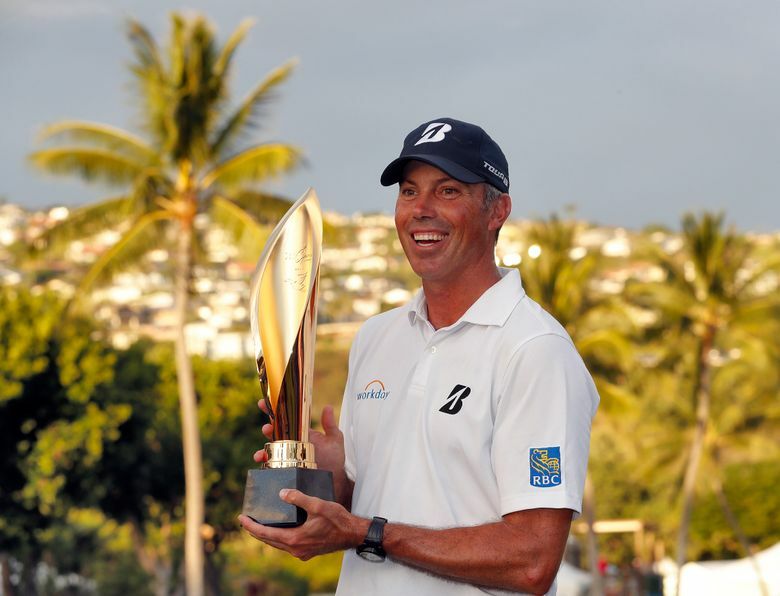 HONOLULU (AP) — Matt Kuchar never had a PGA Tour season end so soon. He shot 74 on Labor Day and failed to advance out of the second round of the FedEx Cup playoffs for the first time in 10 years. He was never in serious contention all year. The captain’s picks for the Ryder Cup were announced the next day. 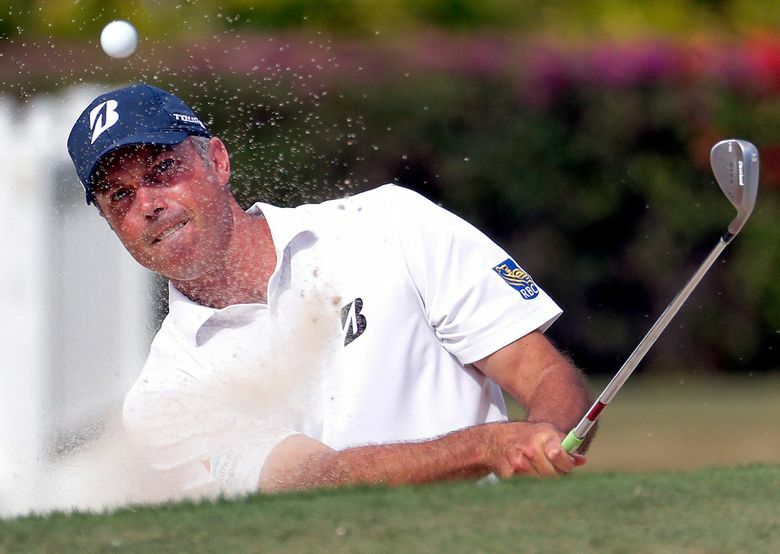 Kuchar wasn’t even considered, left off a U.S. team for the first time since 2009. “Crazy to comprehend,” he said. Kuchar’s two-shot lead going into the final round was gone in four holes, and when he missed the green on No. 5 with a wedge, he was trailing for the first time all weekend. At the par-5 ninth, Kuchar and Putnam were in the same bunker short of the green. 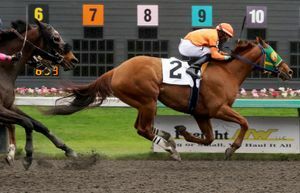 Putnam went first and blasted out to a few inches. Kuchar left his 10 feet below the hole and was in jeopardy of falling two behind. He made the putt, one of several key moments the rest of the way. 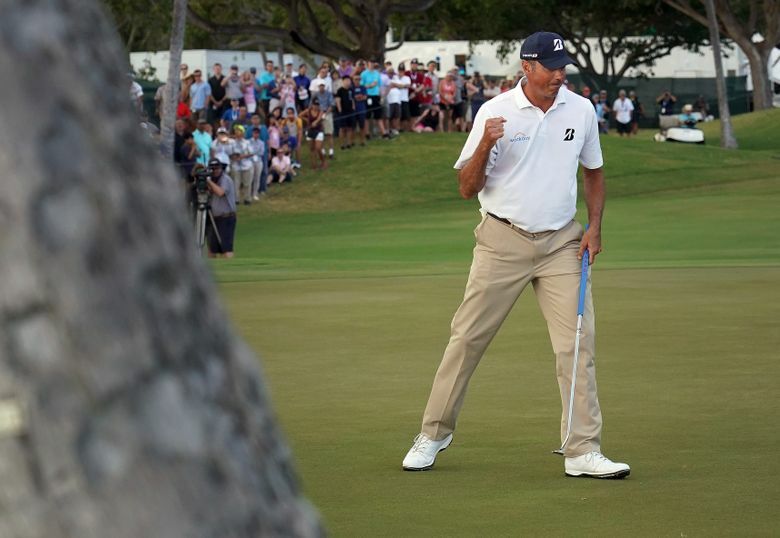 And right after Putnam’s lone mistake, a 9-iron into a deep bunker left of the 14th green that led to his only bogey in a round of 68, Kuchar answered with back-to-back birdies and was headed to another victory. 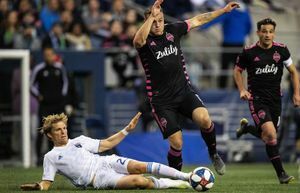 Then again, part of him likes it that way, whether he’s trying to recover from a bad start on Sunday or even a bad year. He never saw it that way. 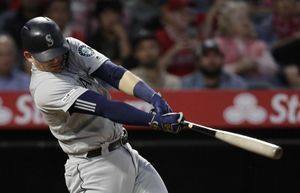 This run began with a visit to his swing coach, Chris O’Connell, right before he began this season. He didn’t score well in Las Vegas and stayed the course. 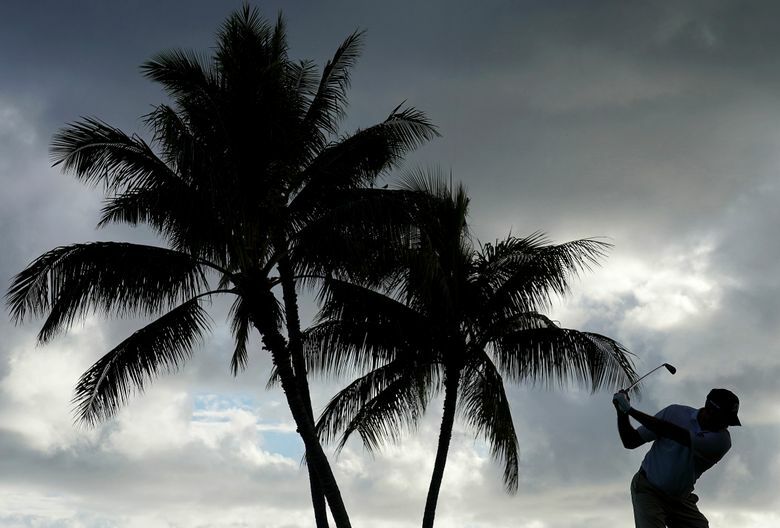 He won in Mexico at the Mayakoba Classic the following week, and then he won again. Putnam’s consolation was cracking the top 50 in the world for the first time at No. 45. He won the Barracuda Championship last summer, a month after he played better than anyone except for Dustin Johnson at the FedEx St. Jude Classic. 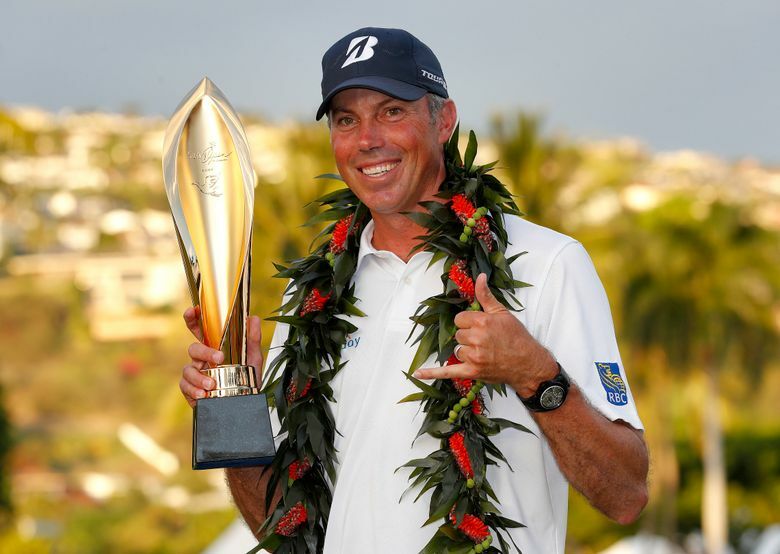 Kuchar had the gold trophy, the winner’s lei around his neck. He was in no hurry to leave, and plans to stay in Hawaii for another two weeks with his wife and two sons. Even better? 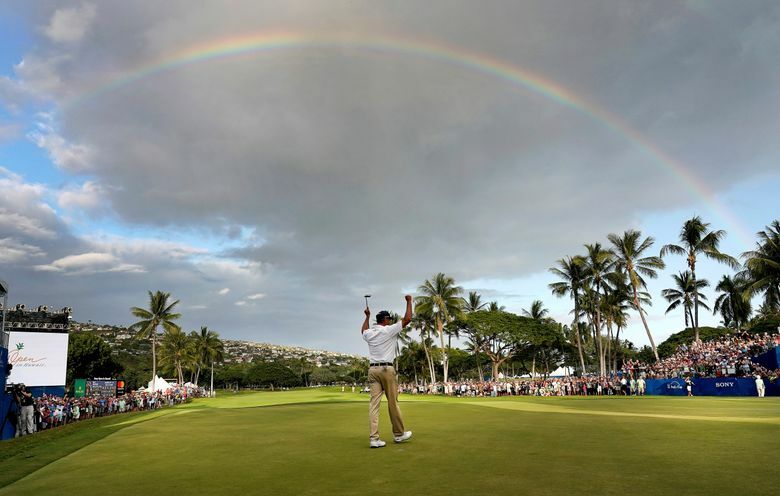 He already has earned a spot at Kapalua next year, the tournament reserved only for winners. 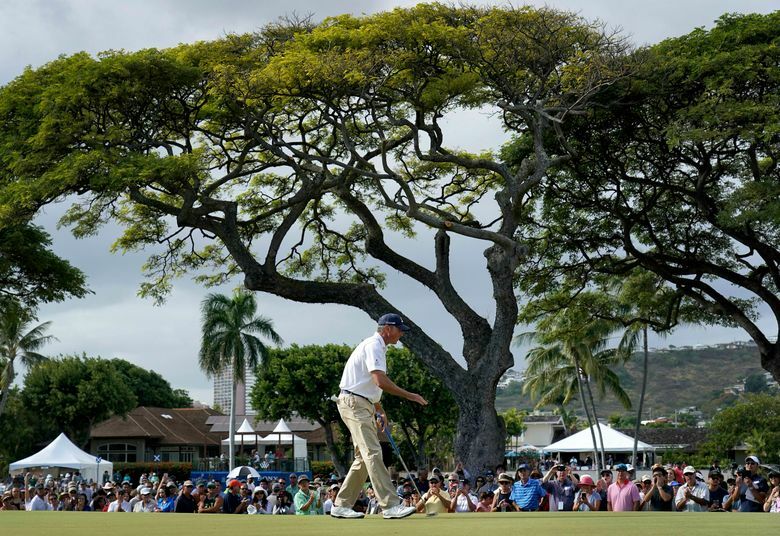 “Trust me, getting in the field at Kapalua is a real treat,” Kuchar said.